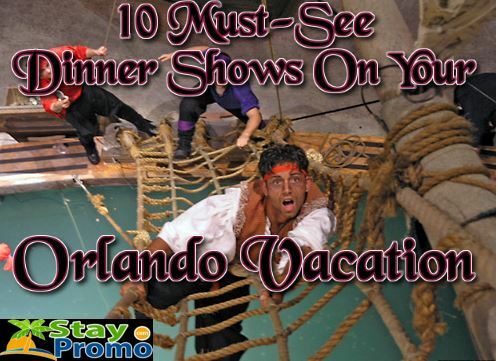 One of the many attractions in Orlando is the variety of dinner shows that are offered. If you have not been to a dinner show, then you definitely need to visit a few of the ones on this list. Dinner shows can be one of the most unique and memorable experiences of your entire vacation. 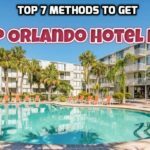 The thing about Orlando is, there are so many different dinner shows out there that you are sure to find something that will hold your interest. But why do these dinner shows offer such an amazing experience in the first place? Part of the reason is the food. 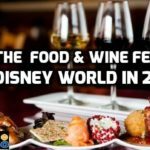 You might think that the attraction is all about the show, but the truth is that the dinner is just as important and the people that are running these events know it. The food is excellent and you will enjoy every delectable morsel. But while you enjoy a delicious meal, you will also be endlessly entertained throughout the entire course of your meal, which is typically delivered in stages so that you can have something delicious during the entire show. Dinner shows have sort of fallen out of fashion as of late, but if you have not been to one in a while, then you should definitely reacquaint yourself with them. They’re usually running specials on admission, offering coupons online, and oftentimes it can work out cheaper than going out to a fancy restaurant. If you haven’t ever been to a dinner show before, then you’re in luck because there are plenty to choose from here in Orlando and you should check them out before they disappear completely from our culture. You will be really glad that you went no matter which of the 10 dinner shows you choose. 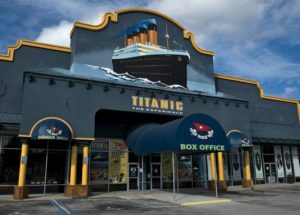 If you have any interest in historical events or the sea, or you just really enjoyed the movie, then you’re going to love Titanic the Experience. Titanic is a completely unique museum that is dedicated to the history of the ship, the experience of traveling on it and a whole lot more. But this museum doesn’t offer just tours to take a look at all of their amazing exhibits, in the evenings on the weekends, they actually allow dinner guests to take on the roles of the passengers of the ship, some of whom have gained a great deal of celebrity status in modern culture. Plus, an incredible meal is served at the Titanic gala dinner. 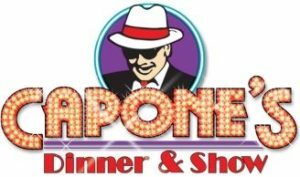 Capone’s Dinner & Show is a walk through 1930s gangland, but don’t think that this is a show that is restricted to adults. 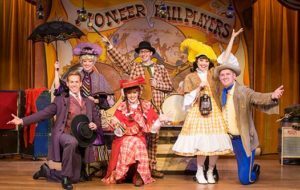 This is a family-friendly show that has a great deal of humor and an incredible environment that will make you think you stepped back in time. Besides all of that, you also get all-you-can-eat Italian food including a pasta bar. You can eat slice after slice of Chicago style and New York style pizza, lasagna, soft drinks, alcoholic drinks and much more. You can even get your own 1930s Fedora or boa and feel just as if you are visiting a speakeasy in the heart of the Al Capone era. This is a dinner show that simply cannot be missed. This terrific dinner show can be found around Universal Orlando, and it is one of the best dinner shows in the area. 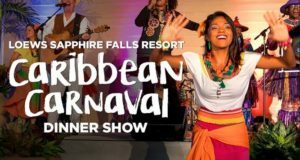 If you like Caribbean music, cool attractions like stilt walkers, and looking for an amazing dinner, then this show at the Sapphire Falls resort at Universal Orlando is one of the best attractions you could go to. Not only are you going to experience a Caribbean environment, but you are also going to experience the entire Carnaval atmosphere. Take a musical journey through the islands with this incredible dinner show that you won’t find anywhere else in the world. The Magic Kingdom holds the keys to the next dinner show on our list. The Spirit of Aloha at The Magic Kingdom is one of the most unique dinner shows that you will ever attend and if you are already going to Disney while on your vacation in Orlando, then you might as well make one of your evening meals memorable. 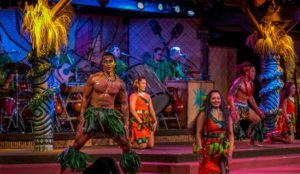 You’ll experience the art of the luau at this incredible dinner show, with a huge smile pasted on your face while you enjoy some of the most incredible native food that you can only find in Hawaii. Disney is always known for quality in their shows, and this dinner show is no exception, giving you an experience that you will not soon forget. 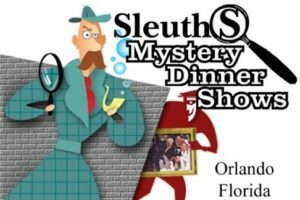 If you enjoy a good mystery, then this is the mystery dinner show that you should attend. This is only for people that want to use their brain to solve a mystery, so if you are looking to relax and let your mind roam free, you may want to pick another dinner show. Audience participation is a must in this event, where guests use their deductive powers to figure out how the crime happened. If you think you can channel Sherlock Holmes and come up with a solution before anyone else, this 2 ½ hour dinner show with the mystery that will mystify everyone should be number one on your list. Wonderworks, the popular upside-down building attraction on International Drive is worth a visit even if you are not attending the dinner show. 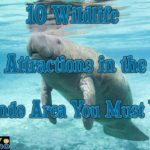 During the day, there are more than 100 interactive exhibits as well as a great number of challenge courses and fun stuff like laser tag and a 4D Theater. But you simply cannot beat the Wonderworks Outta Control Magic Comedy Dinner Show, which is one of the most popular attractions in all of Orlando. 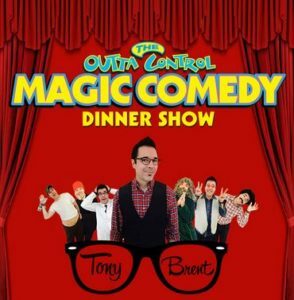 Showman Tony Brent brings tons of magic and comedy as well as impersonations, improv, music and lots of other stuff to give you an experience like you’ve never had before. Plus, you get pizza and unlimited beer or wine – as well as soda – all while enjoying one of the best shows in the entire Orlando area. 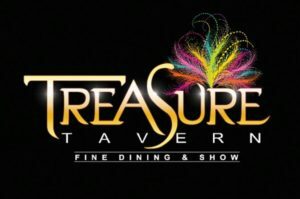 The Treasure Tavern is one of the places where you might want to find a babysitter because the show is a little more adult friendly. This dinner show combines burlesque with music and comedy as well as dance and it is delightful to behold. Teenagers can come as long as they are 15 and older with adult supervision, but anyone younger than that will be refused entry. The show starts at 8 PM, but you want to get there as early as you can to make sure you get a drink and a comfortable seat. This is one of the attractions visited by locals over and over so you know it is going to be good. 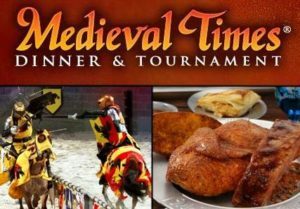 Get your armor and swords, the Medieval Times Dinner & Tournament is one of the most well-known events in all of Orlando. 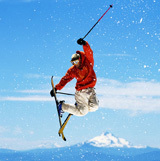 In fact, this event is known around the world due to the other events that are held with the same name. You’ll see burly knights facing off with swords and jousting rods, riding on horseback and making you think that you’ve stepped back in time almost a thousand years. If you enjoy fantasy, can watch Game of Thrones for hours on end or cannot get enough of the local Renaissance fair, then this is probably going to be the best tournament that you will ever attend. This is a show where the Wild West comes to life. You will love the atmosphere of this show and the Wild West décor that you simply will not find anywhere else. This theater is historically accurate, but you’ll love the home-style menu even more, containing some of the most delicious items that you have ever tasted. 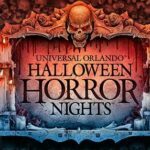 But in addition to the incredible food and the true-to-life atmosphere, you’ll also get one of the most incredible shows in all of Orlando. Not only is dinner included in the cover price for the show, but unlimited drinks are also included, of which the list offers draft beer, wine and even sangria. If you love the old west then you are going to have a great time at this show. The show lasts about two hours and you definitely need to make reservations because it fills up fast. You should dress casually – in your cowboy hat if you want – and prepayment is required. You will love the Pirates Dinner Adventure show no matter what age you are. This is a show like no other with a fully rigged pirate ship, real bloodthirsty pirates and a princess that needs saving. 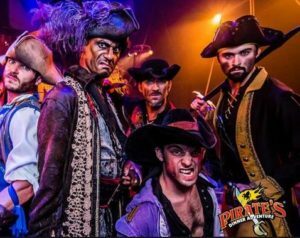 This is an interactive show so it includes the audience, and while you are enjoying all of the swashbuckling, you are also going to enjoy one of the best seafood dinners that you have ever had in your entire life. Of course, there isn’t just seafood, and the admission price includes the appetizer, main course and dessert. Whatever you choose to eat, you are sure to have a great time because everything is better with pirates. Taking in the sights and shows while visiting Orlando is a must. A few of our Orlando vacation packages include dinner show passes or attraction passes can be added during your verification call, so make sure to check them out if you’re wanting to make a visit to the Sunshine State. 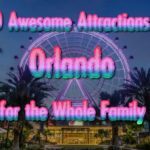 Whether you’re looking for Orlando vacation packages for couples or a trip for the whole family, you’re sure to enjoy one of the great dinner shows in the area. If you have questions regarding any of the promos on our site feel free to email us at info@staypromo.com or call 1 (888) 407-3849. 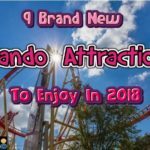 The 2 Orlando promotions below are currently offering a 4 day/3 night stay AND (2) adult 1-day dinner show passes, so check them out!